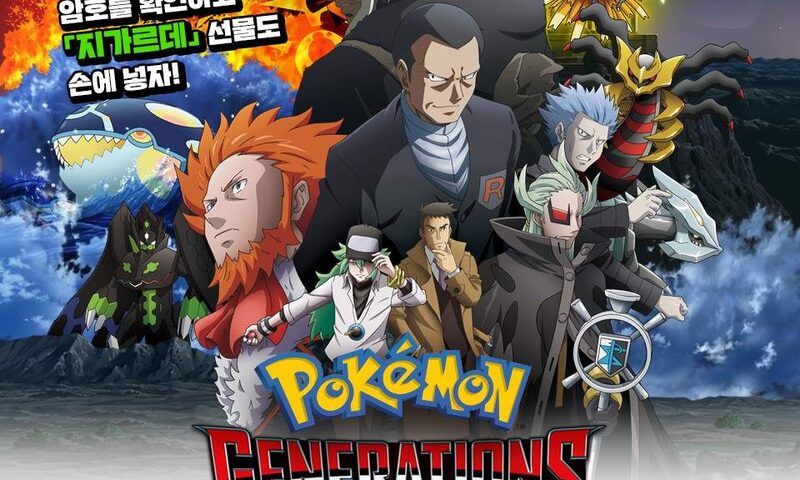 The Pokemon Company has finally localized Pokemon Generations for the South Korean market. 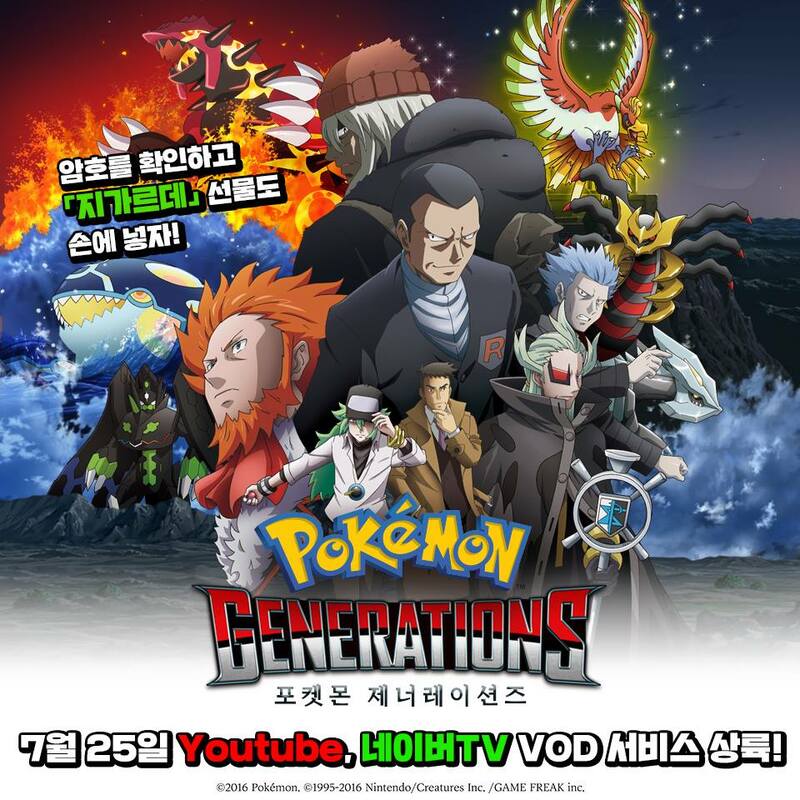 Pokemon Generations can be watched on the official Pokemon Korea Youtube account, Naver account, and cable TV every Wednesday. During the show, a code that allows players to obtain a Level 70 Zygarde on Nintendo 3DS Pokemon games will be shown.